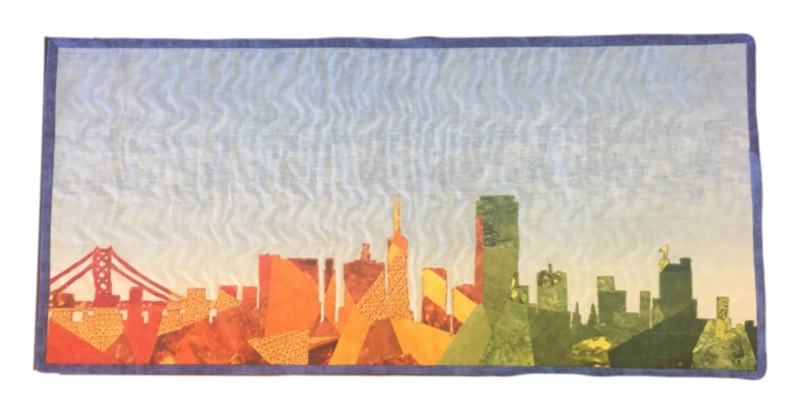 Join Elaine as we create a city landscape wall hanging using the Scrappy Applique technique developed by Shannon Brinkley. This is a fun and simple raw-edge quilting technique that allows you to use up your quilting scraps! Knowledge of how you sewing machine works. Sewing machine in good working order.